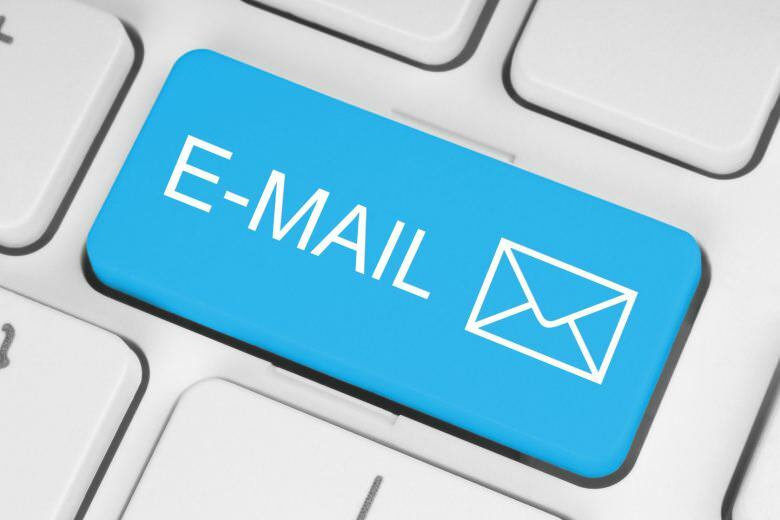 E-mail Aliases - Figure IT out! For a while, I’ve been creating an email alias for every site that I have to create an account for. Email that was sent to example.dreamhost.com@vertigion.com would show up in my example@vertigion.com inbox. If DreamHost.com ever sells my email, I know exactly who is selling my email address. When they do sell it, I can redirect all mail to that address to my junk account instead of blocking each spammer as my email is resold. Basically, I could set a rule to block the To address instead of every new From address. Anyway, it was easy enough to do for me cause I know how to do it, but then I told some of my family about how I prevent spam mail and they got excited and wanted to do it too. Of course, I wasn’t comfortable giving them admin access to my server so they could alias their email addresses, so I did some digging in the interwebs and found some interesting information referencing sub-addressing. How do you know if my email server supports sub-addressing? Try it!! Example+test@vertigion.com would be a good test. Apparently, some sub-addressing support hyphens as well, so you might want to try example-test@vertigion.com. If either (or both) show up in your inbox, you’ll know it works! How cool is that? The best part is, I don’t have to subject my email server to people who don’t really know what they are doing. Some mail servers will not send to your address with the plus (+) sign despite the specifications. Some web sites may consider the plus (+) sign to be invalid despite the specifications. We support the plus (+) syntax, and will continue to support the plus (+) syntax after our email migration.